Issue #044 - October, 2016. Beach Music - Can you Shag? The "Guitar Man" page is complete and ready for your review. 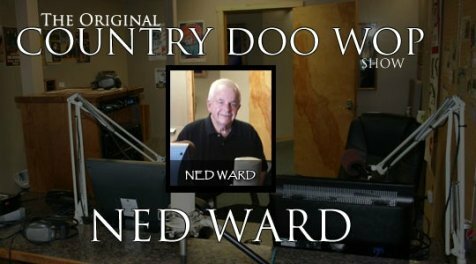 Both Elvis and Jerry Reed are no longer with us but their music always will be. Read the Guitar Man story here. 1960s pop star Bobby Vee, whose hits included "Take Good Care of My Baby" and "Devil or Angel," died October 24, 2016. He was 73. Thanks for the memories Bobby. 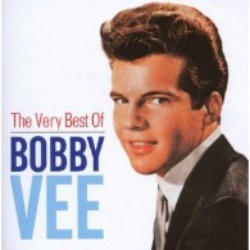 Read the Bobby Vee story here. 1940s Big Band Era & The Story Behind The Famous Kiss! The 1940s Big Band album displayed here belonged to my dad. The album was released in 1968 and my dad died in 1975 at the young age of 52. 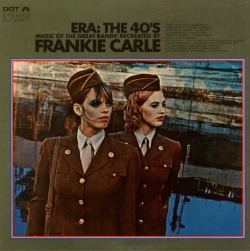 The album, along with several other Big Band LP's from his estate, remain in near perfect condition since acquiring the albums over forty years ago. I have always enjoyed Big Band music, especially the Glen Miller sound. My dad was a B-17 crew member and survived more than 25 missions over Europe. He loved the Big Band music and I used his special 1940s Era album as a tie-in to the famous kiss on Times Square at the end of WWII. The most famous American photo of World War II is undoubtedly that of the four Marines planting the American flag on Iwo Jima. 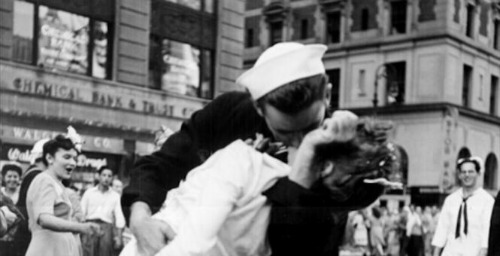 The second most famous is probably the legendary photographer Alfred Eisenstaedt’s picture of an American sailor kissing a nurse in Times Square in New York City, when people were celebrating Japan’s surrender. The photo has been back in the news because the woman, identified as Greta Zimmer Friedman, died on Sept. 8, 2016 at age 92. She was 21 when the picture was taken. The sailor, later identified as George Mendonsa, mistook Friedman’s dental assistant uniform for that of a nurse. His girlfriend and future wife is seen standing in the background to the left with a surprised look on her face. Chuck "Johnny B. Goode" Berry turns 90. 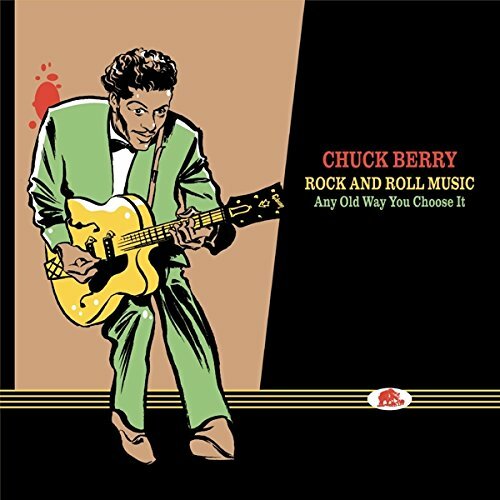 Rock n' roll pioneer Chuck Berry, who turned 90 on October 18, 2016, celebrated his birthday by announcing that his new LP "Chuck," the guitarist's first LP in 38 years, will arrive in 2017 on Dualtone Records. Chuck Berry was among the first musicians to be inducted into the Rock and Roll Hall of Fame on its opening in 1986. Berry's "Johnny B. Goode" is the only rock-and-roll song included on the Voyager Golden Record. The Voyager Golden Records are phonograph records that were included aboard both Voyager spacecraft launched in 1977. One of my many favorite songs by Berry is the classic "You Never Can Tell." Watch the videos and read the story here. It was early in 2014 when Lynn, a "Beach Music" lover from down Carolina way, first introduced me to "Shag" music referred to as Carolina Beach Music. Shag Dancing" and "Beach Music" have been around for many years. Beach Music is not Jan and Dean or the Beach Boys sound. It emerged after World War II. 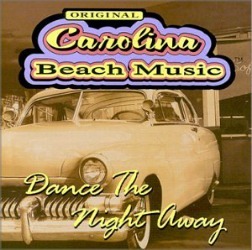 The "Carolina Shag" is a partner dance done primarily to Beach Music (with about 100-130+ beats per minute). The term "Carolina Shag" is thought to have originated along the strands between Myrtle Beach, South Carolina, and Wilmington, North Carolina, during the 1940s. Today, the Shag is a recognized dance in national and international dance competitions held across the United States. In answer to questions about how to dance the Shag here is an example of today's Beach Music, as it is well know in the Carolina's. Halloween and The Monster Mash! Each year I rerun this great original Halloween song from 1962 when my favorite National Anthem of Halloween went from being recorded in August '62 to #1 in eight short weeks. Here is some trivia you may not know about the Monster Mash. The sound effects were all performed in the studio. That creaking door was actually a nail being pulled from a piece of wood. The bubbling sound was from blowing through a straw into a glass of water, and the heavy chains were dropped onto plywood for that "shackled" effect. It was one of only three records to make it on the billboard Hot 100 three times. 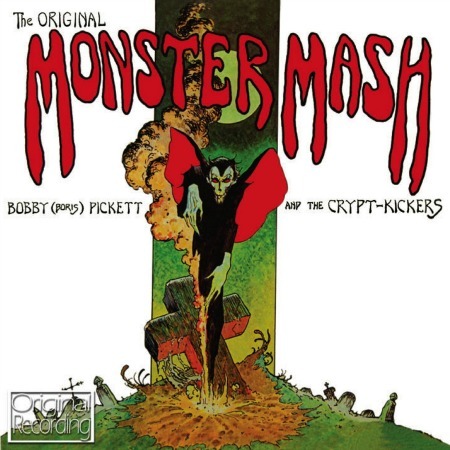 The original singer was Bobby Pickett but Boris Karloff actually performed the song on "Shindig" on October 30, 1965. I still have the original Bobby Pickett 45rpm vinyl record. See the Monster Mash Video on my Home Page on Halloween. After several requests, and reference in a recent newsletter, a Girl Group category will be added to my site Navigation. I am currently working on "Eddie My Love" by The Teen Queens. Two talented young ladies do not make a group but I have always loved this 1956 song. An interesting story with a sad ending. Stay tuned.